At was the only home not severely damaged by hurricane Irma. Only one home deployed hurricane fabric. Nine identical homes in this subdivision. It’s coming. Don’t just sit an watch it roll in. Be prepared ahead of time. Protect your home from flying debris and projectiles with DIY Hurricane Fabric Installation from West Shore Hurricane Protection. Do it yourself : DIY hurricane fabric is a great way to protect your home or business from the destructive impact of storms. These hurricane protection panels work as well as the most expensive storm shutters. These shutters can be installed by one person. 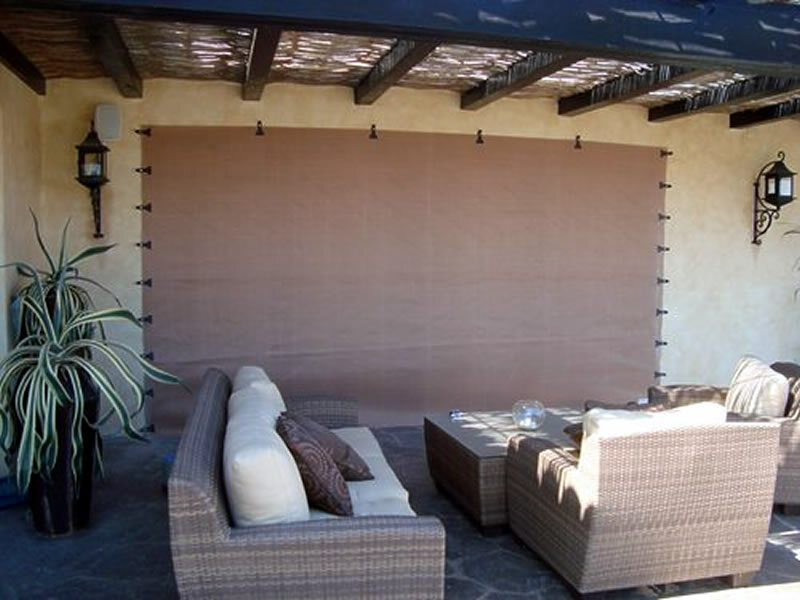 Our DIY hurricane protection system saves you time and money. It is so simple to install that you can do it yourself! No need to pay a contractor to install it for you. If you can use a tape measure, screwdriver and a drill, you can easily and quickly protect your home from flying debris with our hurricane protection fabric! Watch this video to see just how easy it is to install. It’s easy to fit your home with our custom Astroguard Hurricane Fabric panels. It starts with measuring your windows, doors, lanais and other openings. We’ll show you how. We will assist you with measuring & ordering your new hurricane fabric. We custom build each hurricane panel to fit the opening sizes you provide. Call today or request an estimate. Protect your home from flying debris and projectiles that are kicked up during hurricanes, tornadoes and thunder storms. Installation is easy. These instructions will show you how. Living in hurricane-prone areas means having to deal with finding effective ways to protect your home. Spending thousands on buying and installing expensive metal roll down shutters or accordion shutters is a lengthy high-cost process. Plywood, corrugated steel or aluminum hurricane panels are more work than most people ever anticipate. Homeowners and business owners are usually surprised by the difficulties that come with installing heavy metal shutters and also find them hard to store after the storm. 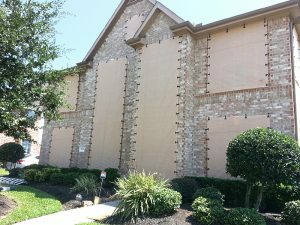 By comparison, do it yourself DIY hurricane fabric panels are the best choice in hurricane protection. Hurricane fabric is not as common and well known as the old-school metal shutters and plywood. However, times and hurricane technology have changed for the better. Think about the concept of a bullet proof vest for your windows and doors that weighs mere ounces per yard. Our fabric is extremely durable when it comes to impacts from high-velocity winds because of its ability to absorb and deflect the impact. The bottom line is DIY hurricane fabric has been tested and meets the tough Miami Dade hurricane building codes. Check out this video of the Astrogaurd Hurricane fabric testing. This testing standard in the highest hurricane product testing standard in the United States. Our standard hurricane protection panels are made with ballistic nylon which has a ceramic coating. This is much stronger than plastics like Polypropylene (PP). Our product will also not allow wind-driven water to pass through the fabric. At West Shore Construction, we provide clients with the highest quality hurricane fabric. Every order is custom made to fit your windows and doors. We can customize panels for special openings. This allows us to enclose your lanai and porch areas as well, giving you a safe zone for your patio furniture and potted plants. Why Invest in DIY Hurricane Fabric? DIY hurricane fabric is durable. The most significant benefit to the material, too many home and business owners, comes from its protection to cost ratio. Our hurricane protection panels are an extremely affordable storm protection option. Our do it yourself DIY storm panel material is not rigid. This allows it to absorb more force without breaking or tearing than other products. The wall anchors meet all building codes. 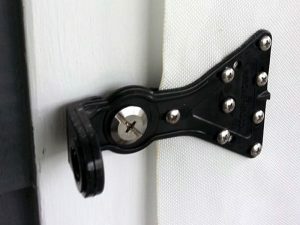 The attachment clips are made of a carbon fiber/plastic composite material giving it a superior strength over traditional grommets used in older tech hurricane screens. When not installed there is little visible evidence the hurricane protection was even there. This type of hurricane protection is one of the only types approved for use in most historic preservation neighborhoods. When it comes to high-velocity impacts, you want a barrier that can distribute force and survive the impact. 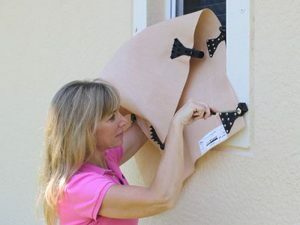 Do-it-yourself projects can be a tough decision, however, with the best DIY hurricane fabric, the strength and cost savings can give the security and peace of mind ALL OF US want and need. Garage doors present one of the weakest areas of a home, and most difficult to protect during storms. When garage doors fail during high winds pressurization of the house occurs and the roof usually goes next resulting in a catastrophic loss of the building. The best DIY hurricane protection is one that is affordable and easy to store, and deploy. 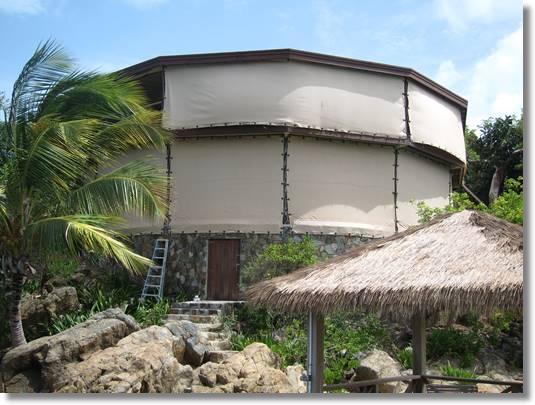 Hurricane fabric takes up less space when not in use than any other type of storm protection product. It has a price point that is significantly lower than conventional roll down or accordion shutters. In most cases, a single person can deploy these panel in minutes per opening with nothing more than a screwdriver. Protecting your home and valuables from the devastating effects of a major storm event such as Hurricane Andrew or Katrina, which left a huge amount of homes destroyed. This product also will qualify many homeowners for a reduced cost on their homeowner’s insurance rates. Another significant advantage of DIY hurricane fabric is that it saves you both time and money by being easily installed. Large metal shutters can require structural construction work and professional installation services which can quickly escalate the cost. They can also detract from the look and aesthetics of your home. Attempting to install heavy metal shutters yourself is cumbersome and sometimes leads to injury. DIY hurricane fabric from West Shore Construction allows homeowners to skip costly installation fees and quickly install the best hurricane protection quickly when it is most needed. A troublesome limitation of storm shutters is that they are not able to be installed over every opening due to varying architectural features. Many do-it-yourself options also, do not cover things like arching windows or glass doors with custom transoms. 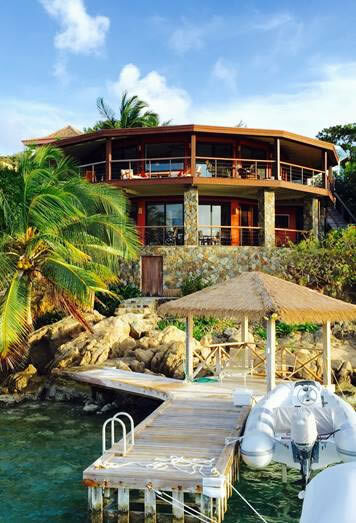 It is also difficult to completely protect large entrances like garages, lanais, entryways, and porches. With DIY fabric, it takes a few minutes per panel to deploy. The hurricane fabric panels are conveniently placed in storage bags between uses. Another issue with metal roll down shutters is the required ongoing maintenance which DIY hurricane fabric does not require. Users do not have to spend money on upkeep throughout the years to ensure they have correctly working shutters. Homeowners looking to protect their property during storms can rely on us at West Shore for the best high-quality DIY hurricane fabric solution. We are here to help and guide you through measurement, ordering and installing your new hurricane protection. You can contact us online or at (727) 488-8182 today to learn more about how to protect and improve your home. We also have the hurricane product codes documenting to your insurance company they meet the highest testing standard. This may qualify you for a substantial insurance rate discount. The Gulfport Biloxi metropolitan area on the Mississippi Gulf coast. This area includes Jackson, Hancock and Harrison counties and the towns of Gulfport, Biloxi on the Mississippi sound, Ocean Springs and, Pascagoula MS. The north-central Gulf Coast area with Mobile, Alabama on the Mobile River at Mobile Bay. This is part of the CSA of Mobile-Daphne−Fairhope. Also, Gulf Shores AL, Fairhope, Bon Secour, Dauphin Island, Bayou La Batre, Alabama. On the Florida panhandle, we service Pensacola and the surrounding area. This includes the barrier island towns of Gulf Beach, Oriel Beach and Pensacola Beach. On the west side of Pensacola Beach, we serve as well as Perdido Key. This service area will include Fort Walton Beach, Destin and Niceville FL. Please call about other Florida Panhandle towns. In South Carolina, we serve the residents of the entire Charleston-North Charleston–Summerville Metropolitan Statistical Area. We also provide hurricane protection service to coastal homes and businesses including Myrtle Beach to the north and, Beaufort SC and Hilton Head Island to the south. We cover many other areas so be sure to call if you do not see your area listed here. Hurricane fabric saved my home during hurricane Irma. Best money I ever spent! West Shore’s DIY system was so easy to use and the product is quite sturdy. I don’t feel nearly so nervous about hurricane season now. Hurricane season is always right around the corner. Wouldn’t it be nice to stop worrying about how your home will fare? 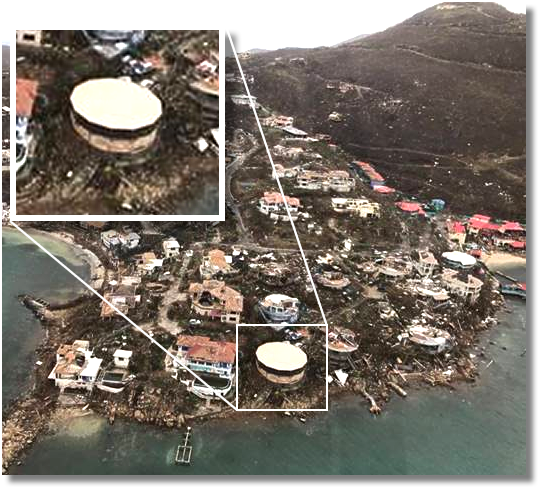 Copyright 2019 West Shore Hurricane Protection | All Rights Reserved | Site design by Strategic Media, Inc.